Now there’s a turn up for the books. Courtesy of PCGamer and other affiliates, the biggest gaming exhibition of the year now has a conference dedicated to our cherished gaming platform, the PC. Hallelujah! 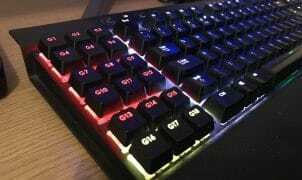 PC gaming is in a golden age, with more powerful and affordable hardware than ever before, thousands of games available through Steam, Origin and other platforms, and millions of viewers regularly watching esports online. 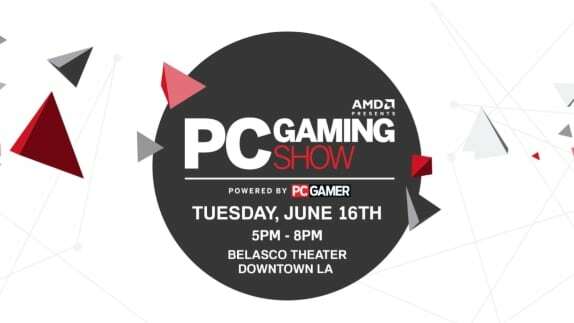 Now, for the first time, the PC platform will have its own event during E3, where the community will be able to celebrate this era with some of the biggest names in PC gaming and see the innovations that lie ahead. Developers, publishers, hardware companies, press and fans come together to celebrate PC gaming and see what lies in store. Check out the PCGamer’s own PCGaming Show’s website for more information. Lots of big names on the affiliate list but where are Valve? Hmmm.